Freight Booking and Management System. 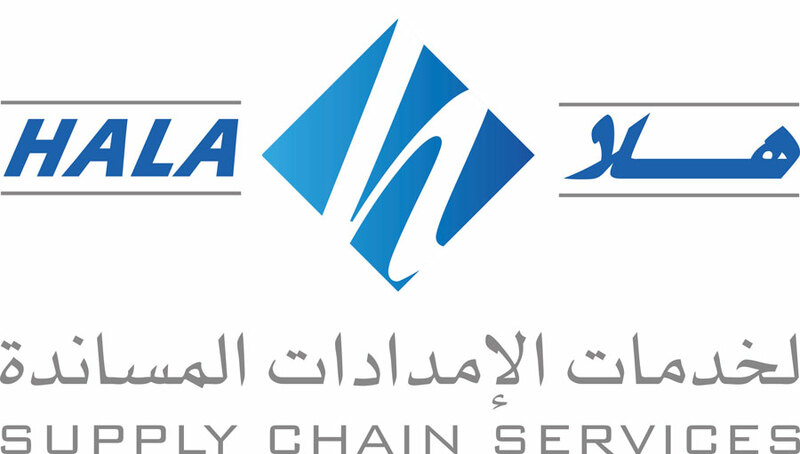 Book and ship online using Hala Supply Chain Services Company Air, Sea and Road Freight Services, Manage your Suppliers and Make International Fee Free Payments. Using the Hala Supply Chain Services Company Freight Booking and Management System you can Book Air, Sea and Road Shipments and source, manufacture and freight any product delivered to your door. Local knowledge in every country ensures Hala Supply Chain Services Company complete door to door coverage with International Customs Compliance for both simple and complex Air, Sea, Road and Project Cargo projects spanning 6,500+ partner offices worldwide. A member of Buying Project Network, Hala Supply Chain Services Company has a reach of 20+ countries for quality controlled manufacturers and suppliers. Order supplier background checks, contract facilitation, sourcing, purchase order management from any supplier worldwide.